MILTON, ONTARIO, CANADA, September 11, 2018 /EINPresswire.com/ — VIBE Cybersecurity International today announced that it is making its patented key management and authentication technology available to fellow members of IoTFoundry’s Cybersecurity Technology Partner Program. Access to the VIBE technology will allow for collaboration and co-development of IoT security solutions which displace the need for PKI, can easily scale, and can be delivered economically. Bill Montgomery, VIBE’s CEO stated, “We are thrilled to be part of IoTFoundry’s Cybersecurity Partner Program, and as a Canadian, I’m excited to see this initiative taking shape in Canada. We have had success in other parts of the world, including Singapore where we were selected to participate in the Project GRACE consortium along with the Government of Singapore’s Cybersecurity and GovTech Agencies. 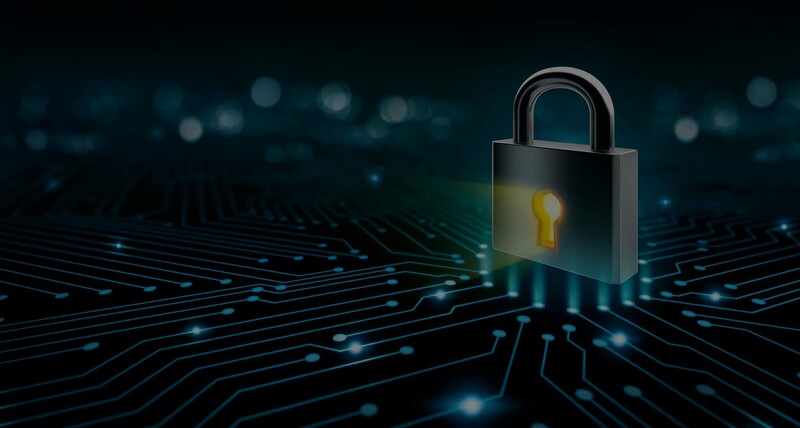 VIBE’s Authenticated Certificate-less Encryption – the ACE in GRACE – is being used to completely displace PKI, which is widely known to be vulnerable to outside attacks, and beyond that, is not able to scale to the levels required for IoT.” The GRACE solution will be showcased in Washington D.C., in February 2019, at Global City Teams Challenge, an event co-sponsored by the US NIST and Homeland Security. IoTFoundry’s mission is convening and amplifying the IoT industry to help businesses compete and drive economic growth with start-ups and skills development. IoTFoundry, operated by 3Open Labs, is a strategic partner of Halton Region’s “Haltech RIC” and the Milton Education Village (MEV) Innovation Centre. As a strategic initiative of Milton Economic Development, the MEV Innovation Centre is focused on fostering collaboration through corporate engagement, open innovation programming and solidifying start-up capabilities.